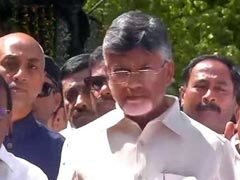 Andhra Pradesh Chief Minister N Chandrababu Naidu flew down to Delhi to meet officials of the Election Commission to take his protests over allegation that 30 to 40 per cent of voting machines in his state did not work properly on Thursday, the first day of the national election. 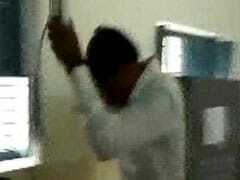 He has threatened a sit-in if there is no positive response from the election watchdog. 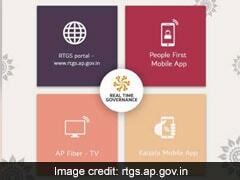 The AP Inter results will be available on bieap.gov.in and rtgs.ap.gov.in portals. 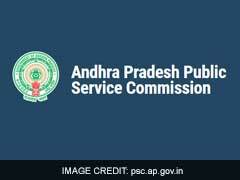 The AP inter results are hosted on official websites of BIEAP and RTGS, Andhra Pradesh. 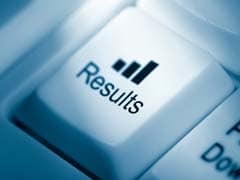 Third party websites like manabadi.com will also host the result. 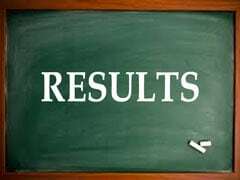 The AP Intermediate 2nd year result will be available on the official result websites, bieap.gov.in and rtgs.ap.gov.in. 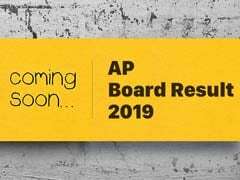 The students can check the AP Inter result on the official websites affiliated with the BIEAP, bieap.gov.in and rtgs.ap.gov.in. 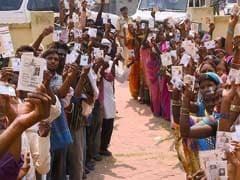 Andhra Pradesh witnessed violence in at least four constituencies during today's polling, in which at least one person died. 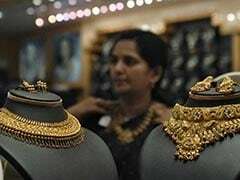 Supporters of Chandrababu Naidu's Telugu Desam Party and rival YSR Congress Jaganmohan Reddy came to blows as elections for the 175 assembly seats and 25 Lok Sabha seats in the state got underway today. 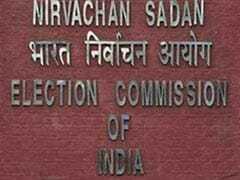 The Nizamabad Lok Sabha constituency, where polling was underway today along with 16 other constituencies in Telangana, may make it the Guinness World Records for the maximum number of Electronic Voting Machines (EVMs) used. 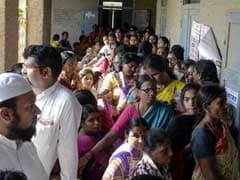 Voters queued up in considerable numbers at polling stations to exercise their franchise as voting to elect 175 Assembly and 25 Lok Sabha members in Andhra Pradesh began at 7 am today. 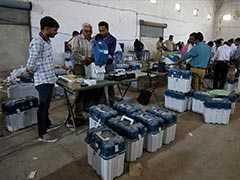 A Jana Sena Party candidate in Andhra Pradesh was arrested on Thursday after he broke an Electronic Voting Machine or EVM on Thursday as polling for the Lok Sabha and assembly elections began in the state. YSR Congress Party chief Jagan Mohan Reddy, who turned up early at a voting booth in Andhra Pradesh's Pulivendula, had a message for first-time voters. 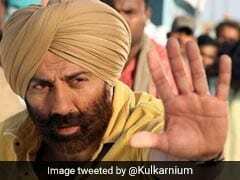 Assembly Election 2019 Updates: Phase one of the 2019 Lok Sabha elections began at 7 am today, and 91 parliamentary constituencies are voting across 20 states and union territories. Coinciding with the Lok Sabha elections are assembly elections in four states today, where voting is being held simultaneously to decide the next government in those states. 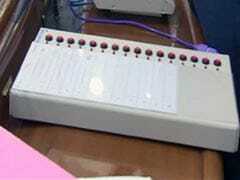 The four states where assembly elections are being held are Andhra Pradesh, Arunachal Pradesh, Sikkim and Odisha. 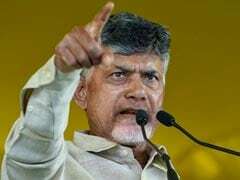 Andhra Pradesh Chief Minister N Chandrababu Naidu staged a sit-in protest outside the Chief Electoral Officer's (CEO) block at the Secretariat in Amravati on Wednesday, protesting the "tyrannical, undemocratic and arbitrary actions" of the Election Commission (EC) with regard to transfer of several officials.